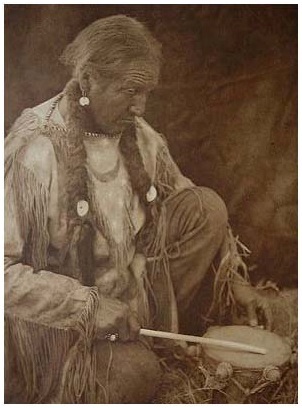 Shamanism is a thousand years old and proven method for healing . Healing of body and spirit, between man and nature, between people and healing between man and his spiritual source. Ever since I can remember I have been fascinated by all kinds of indigenous tribes. During my adolescence, I devoured the books of Carlos Castaneda. Then I started my personal search in this area. In particular, the fact that we are all connected and simultaneously connected to all living things, appealed to me. I wanted to feel and understand this connection. Everyone has access to the worlds that exist alongside ours. 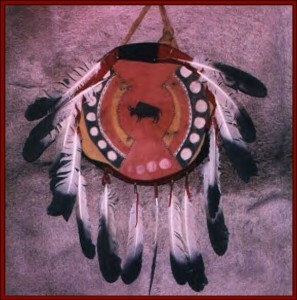 Shamanism gives us many different techniques to explore the other realms including singing, dreaming, dance, sound and herbs.